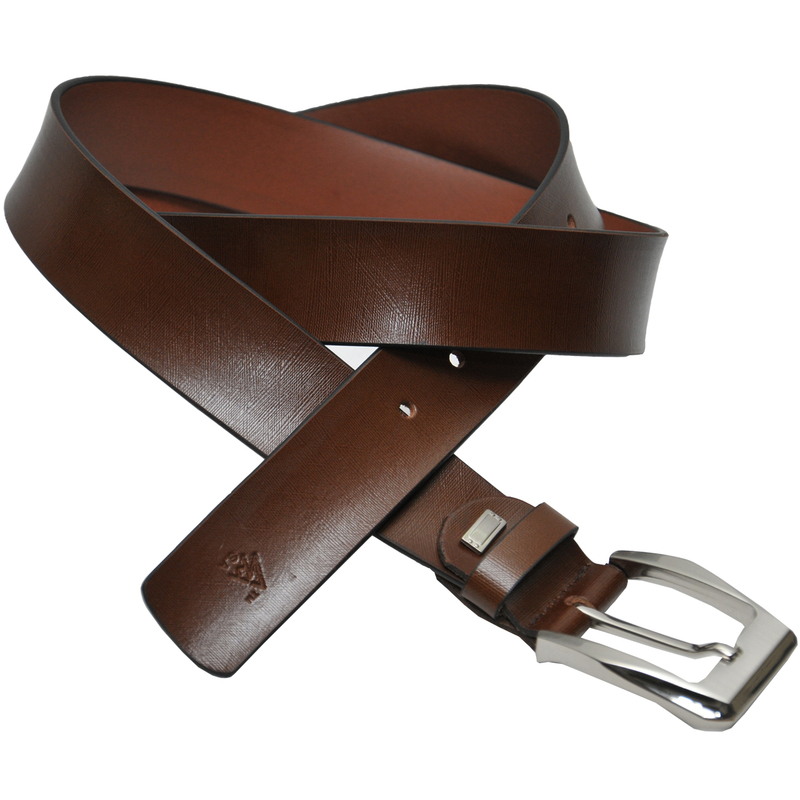 Tags: Brown Belt, Formal Leather Belts, Italian Leather Formal Brown Belt For Men, Mens Belts. 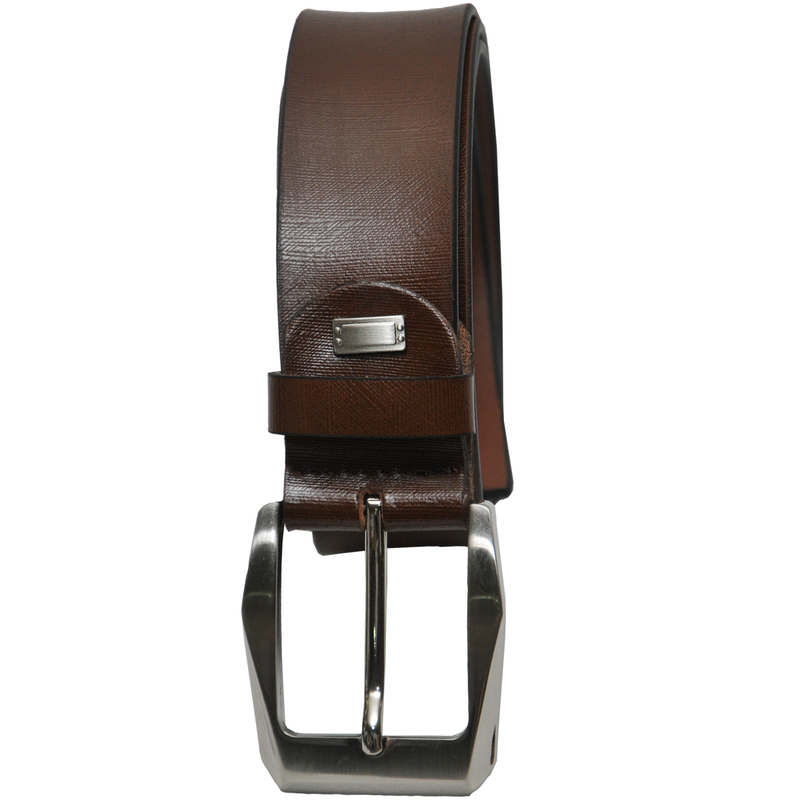 The belt made up of Italian leather with embossed small line. The belt has rectangular metal buckle with silver tone. This belt has been designed to be cut-to-fit either by your tailor or at home with a sharp pair of scissors.